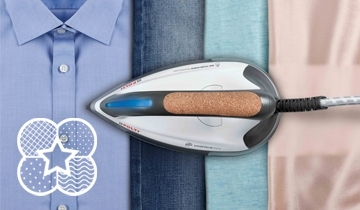 Until La Vaporella ironing has never been so quick and easy! 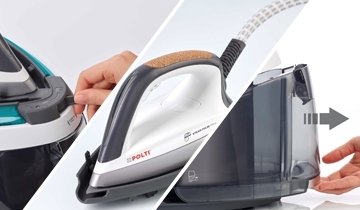 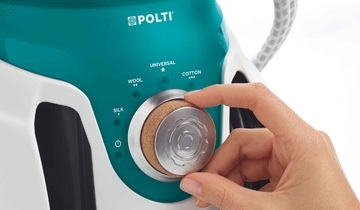 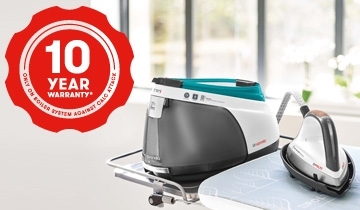 The new Made in Italy steam iron with powerful unlimited boiler up to 7.5 BAR and a 15 bar pump, allows you to expertly iron all kinds of fabric thanks to the perfect combination of temperature and steam from the 6 pre-set programs, including exclusive Universal function. 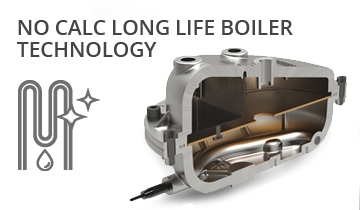 Only with La Vaporella is the boiler guaranteed for 10 years against any damage caused by limestone. 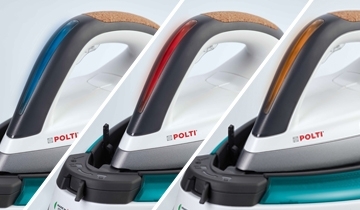 The innovative multidirectional curved soleplate with antiscratch coating allows perfect results in one pass. 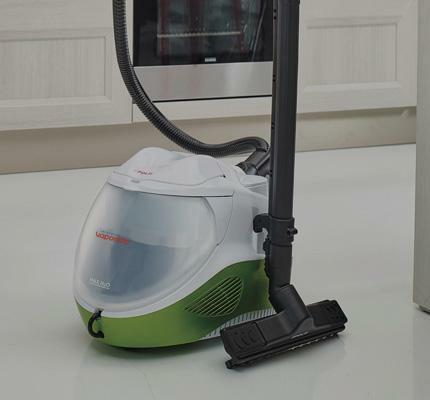 The high precision tip reach difficult places and the concentration of steam in this area also smoothes out difficult creases. 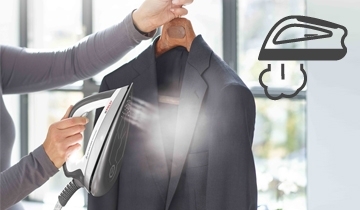 The rounded edges for 360° ironing allow perfect smoothness without effort, easily navigating obstacles such as buttons, collars, pockets ... 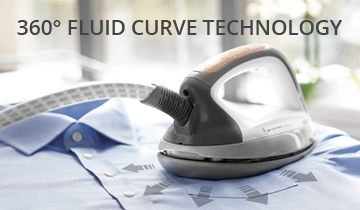 The uniform distribution steam channels allow faster ironing for professional results in a very short time.